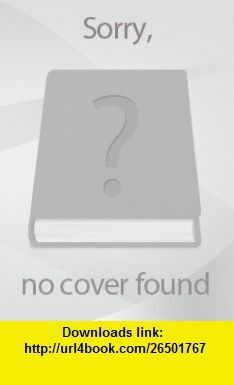 I gave this review of Francis Dale Bennett�s book �I Am That I Am: Discovering the love, peace, joy and stability of the True Self� without being solicited to give a review. I think it is a marvellously simple but radical book. Anyone can read this and feel into the direct experience of what he is saying, whether one is a long term spiritual seeker, someone raised in a Christian church... I am a descendant of Zadock Bennett, who left Lyme, Connecticut about 1761, to take a 500 acre land grant in Kings County, Nova Scotia (New England Planter). No Mind's Land Francis Bennet "Fully Human/Fully Divine"
I Am That I Am began as a journal, written at the suggestion of author Francis Bennett's spiritual director. It was intended to help Francis clarify and explore the shift in perception that had occurred to him�not only for his own sake, but for those who might seek his spiritual guidance in the future. By Francis Bennett For Spanish Visitors While living in a Christian, contemplative monastery of the Roman Catholic Tradition in Montreal Quebec, Francis experienced a major �shift� in consciousness that changed her whole experience of life and spiritual perspective, basically overnight.